Knowing what you want to do in 10+ years is difficult for anybody to identify. It is tricky to recognize what options are available and even trickier figuring out how to get there. Indeni is here to help organize your thoughts with our learning paths and a step by step dream job guide. Indeni presents the members of Indeni Crowd with awesome challenges (literally) on its site. 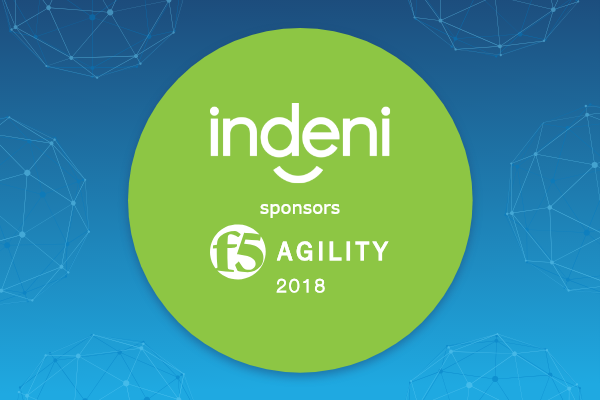 These challenges help familiarize members with the Indeni server, technologies that Indeni maximizes effective administration of, IKL (Indeni Knowledge Language) scripts, various articles on events and technology in general, and other great topics to inform and educate the members in a fun manner. Yes, learning can be fun. In addition to helping members become more knowledgeable and more marketable, you can redeem epic rewards from challenges that provide points. The rewards include web-delivered courses, Indeni swag, and exam vouchers. One of the possible epic rewards that members can acquire with points is the PCNSE exam voucher. The PCNSE certification is a sought-after target for information security professionals and organizations alike, so achieving this certification is a worthy goal. The Palo Alto Networks Certified Network Security Engineer (PCNSE) exam is the third-party proctored exam (by Pearson VUE) which tests the thorough knowledge of Palo Alto Networks security device administration for the examinee. 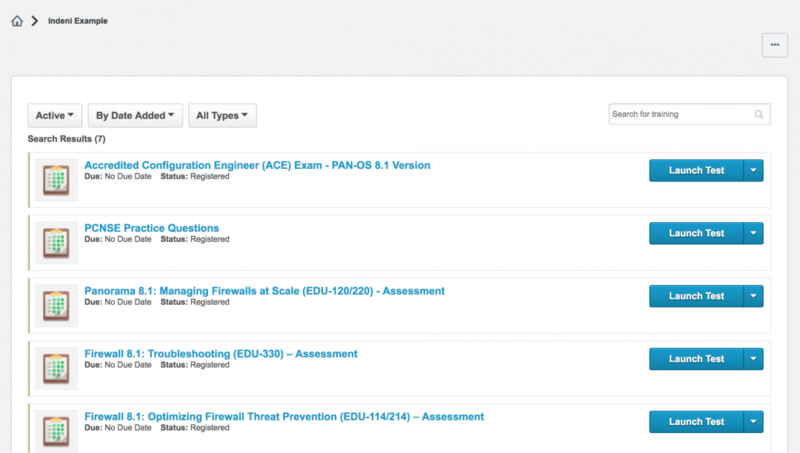 Before to sitting for the exam, you will need to create a Palo Alto Networks examinee account on the Pearson VUE which will include your personalized PANW Certification ID (Pearson VUE Palo Alto Networks Registration). Also, the site will provide you with the requirements for exam scheduling and personal identification for the exam day, so that you can minimize the occurrence of any mix-ups on exam day. Lastly, the site will enable you to schedule your preferred exam date and examination center location and allow you to enter your voucher (awesome, right!!!) to finalize your exam order. The PCNSE exam is a 90-minute exam (10 minutes for surveys only) with a length of 75 questions. The question types include multiple-guess, scenario-based, and matching. The time limit allows for a minute per question with five minutes of spare time to utilize as needed. Additionally, the exam will enable you to mark your questions and review them later if you do not have an immediate answer, so you can keep on pace to view and denote an answer for every item on the exam. Marking questions is a crucial point to factor into your exam-taking strategy because some exams prevent question reviewing after going on to the next question. The PCNSE exam focuses on assessing your knowledge of administering many of the information security platforms within the Palo Alto Networks ecosystem per the current PAN-OS version based on five domains. Some included aspects of the ecosystem are the physical and virtual next-generation firewalls (NGFWs) and Panorama (the physical and virtual logging and management system). The five weighted domains are Plan (16%), Deploy and Configure (23%), Operate (20%), Configuration Troubleshooting (18%) and Core Concepts (23%). The benchmark for recommended exposure to Palo Alto Networks security administration is six months. Six months is a fair estimate for familiarization of the equipment and exam preparation. The Palo Alto Networks security ecosystem has a wide of features and configuration options, so you want to ensure you progress through the domains with a personal skill set that is improved while you are still preparing for the exam. If you are looking to expedite your timeline, I can suggest a minimum of three months with a daily routine of rigorous lab work and studying along with administration. The timeline is very aggressive, but it is possible if you put in the time and effort. Additionally, Palo Alto Networks provides a study guide for the exam (PCNSE Study Guide) which drills down further into the domains of the exam. Thankfully, Palo Alto Networks has considered this question and has created a portal (Palo Alto Networks Learning Center) which hosts many computer-based training (CBT) courses. One of the best aspects of the portal is the free offerings available to existing customers and guests. The guest login allows you to access some of the available training before you or your company owning Palo Alto Networks equipment. The completion of the following foundational courses (in CBT format on the education portal) is paramount for your success: complete are Firewall 8.1 Essentials: Configuration and Management (EDU-110) and Panorama 8.0: Manage Multiple Firewalls (EDU-121). These two courses each provide a PDF lab guide and are a combined 15 hours of instruction time. The PCNSE exam assesses your administration skills, so you need to work with the PAN-OS GUI and CLI directly. The best case scenario is that you have access to existing physical and/or virtual lab in your environment. If you do not have access, you have virtual training options available for free. First, you can register for a free membership to Palo Alto Networks user group called FUEL (FUEL User Group). 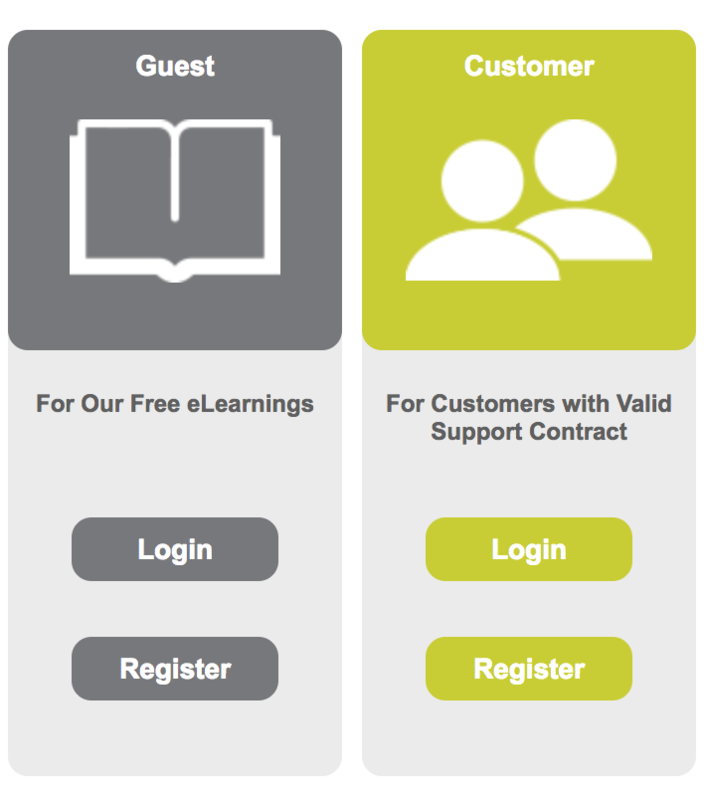 Once you are registered as a member, you can request a four hour block with a virtual environment via the FUEL site (FUEL Virtual Test Lab 8.0). Even more, Palo Alto Networks hosts (Ultimate Test Drives) which highlight specific features of the Palo Alto Networks security platform via instructor-led online lab environment sessions and are an estimated length of three hours. Register as soon as possible for one or more of the numerous upcoming sessions to ensure you can be in attendance. Does anyone have any practice questions for the PCNSE exam? Yes. There is a multitude of free options to get you into exam mode. In the addition to detailing the domains for the PCNSE exams, the (PCNSE Study Guide) includes sample questions for each domain and a practice test. Also, the Palo Alto Networks Learning Center hosts a multitude of free practice question sets. Among the practice question sets is the Accredited Configuration Engineer exam (ACE Registration). This exam will give help gauge of your progress, give you a certification, and help you gain momentum prior to taking the PCNSE exam. Quite a trifecta. Your goal to become a PCNSE is an awesome one and the reward from Indeni Crowd makes it easier to attain. The information you read will set you on the path to success. The PCNSE is a challenging exam, but you are up to the challenge. Much success to you!